Protected Trust Services (PTS) is now offering a package that includes PTS membership and Small Business ATOL saving members both money and time. This bespoke package is a perfect solution for small and medium-sized travel businesses. Small Business ATOL is now available to all PTS members. Reduced ATOL License fees for PTS members at only £740 compared to the CAA direct costs of £1161 for a Small Business ATOL (SBA) saving £421 purely in application fees. The ATOL annual renewal fee is only £502 for PTS members compared with £1440 Small Business ATOL renewal fee when dealing directly with the CAA. PTS Personal Account Manager – Your personal PTS account manager will deal directly with the CAA for you ensuring a smooth application. You will have no requirement to deal with the CAA directly. Excellent knowledge of your company – Your PTS Account Manager will guide you through your ATOL application. 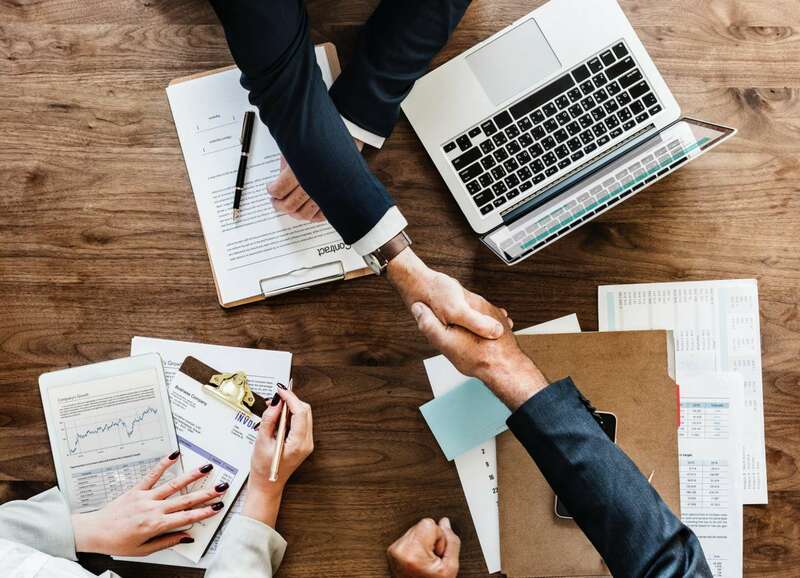 They will understand your travel business and the finer details of your company and as such will have a solid understanding personal to you to be able to fully support you to save time and money. PTS membership includes multi-currency trust account facilities, supplier failure insurance, profit in advance can be released to members – discuss with an Account Manager at PTS. Merchant facility solutions arranged for you. PTS has strong partnerships with First Data and Global Payments. Your Account Manager will set up you merchant facilities for you. We offer multi-currency solutions, MOTO, and ECOMM. 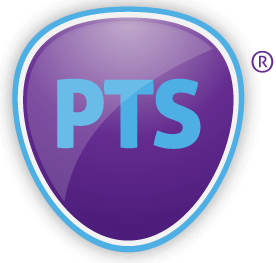 PTS Travel Software – all PTS members pay £50 license per month for complete use of our bespoke software solution. We have built this solution for tour operators and travel agents to make running your business, simple and easy. We would highly suggest you arrange for a demonstration so you can see the incredible benefits of the new PTS travel software solution. All reconciliation and audit information is automated for every booking which allows you to reduce back office support and time. Adding your own suppliers – at PTS we are the scaffolding that allows your travel company to become bigger and more successful. As such we allow you to trade as an independent and you can add your own preferred suppliers. API links for over 300,000 suppliers that you can use and book your travel packages. Complete Package Travel Regulation Compliance without expensive bonding solutions.